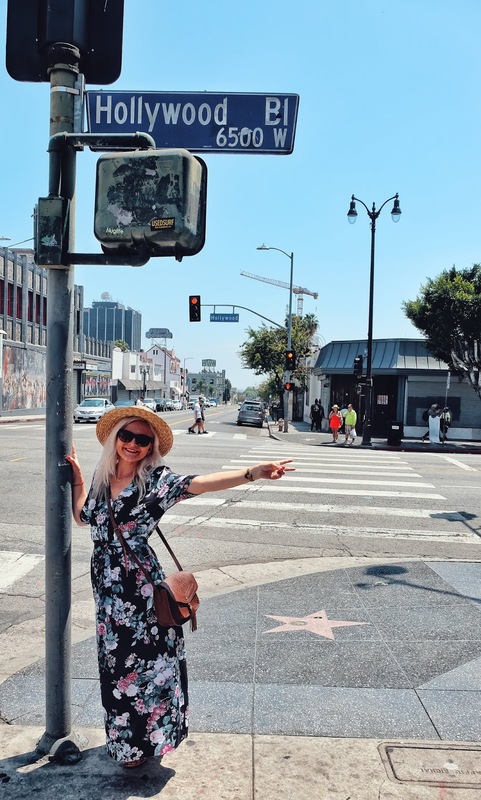 For someone who grew up with the American movie culture, visiting Los Angeles was somewhere really high on the travel bucket list. 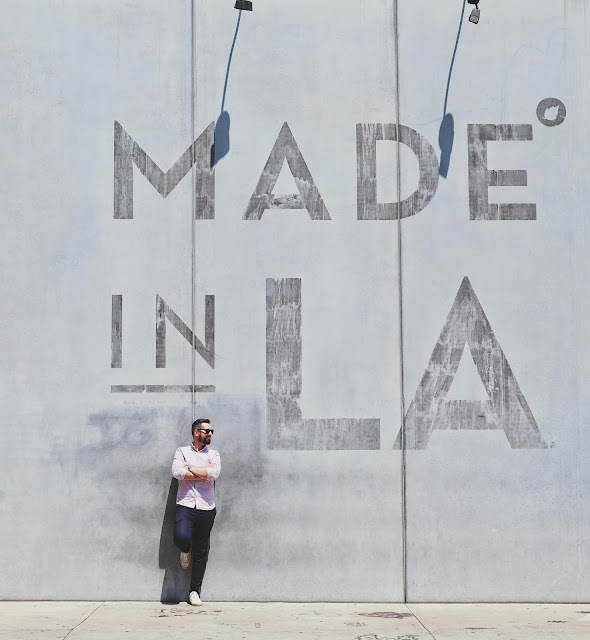 For our first visit to the US we planned a 3 weeks trip that started with the City of Angels. We had only 3 days reserved for visiting LA and during the planning part of the trip we thought to ourselves that LA would probably be the least interesting part of it, considering Arizona, Las Vegas and Hawaii would follow, but boy did we love it! The entire time in LA we felt like kids on Christmas morning and we were like a broken record that kept saying at every corner: "This is just like in the movies!". And it was! 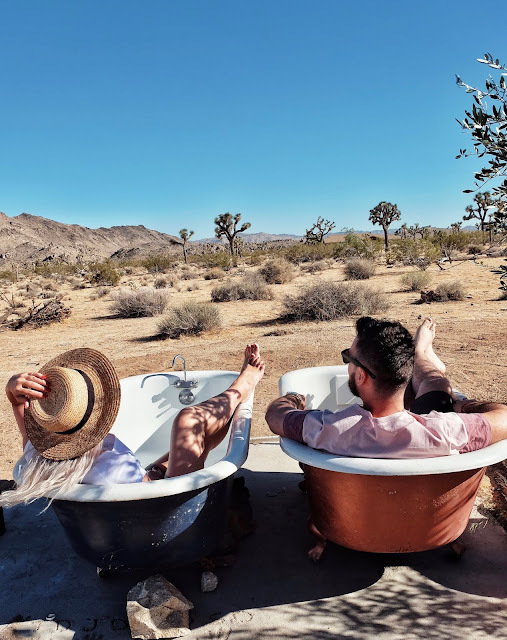 There are so many great things to do, see and eat in LA that you could easily spend a month there, but we love a challenge so here are the best things to do in 3 days, including the most instagrammable spots. Or as I like to call it: the liveliest place on Earth! This place alone will keep you entertained for days if needed. Sharing a bacon wrapped hot dog while admiring the crazy/happy people there dancing, skating or just having fun, turned out to be a lovely memory we now share together. Walking down the canals I've found my dream house literally one after the other. The neighbourhood is incredible posh, cute, dreamy and designed to make you want to move there in an instance! We started playing children games picking our favourite house and imagined our lives there. Not too shabby, I tell you! More commercial and not as crazy as Venice Beach, this is a nice place to spend your afternoon. It is the spot where one of our favourite movies (Forest Gump) and TV shows (The O.C) were filmed, so it got us all emotional. You can see the sign from several places around the city and you can even get close to it. Oh boy! Not what I would expect it to be! I always thought about the walk of fame like being a luxury street full of celebrities and their stars, but it's the pure definition of a tourist trap. The boulevard is kitschy at most, Chinese stores at every corner and hundreds of tourists all gathered in front of the famous Chinese Theatre. Even so, it's still worth a visit. Apparently there are a lot of them hidden (in place sight) all around LA. 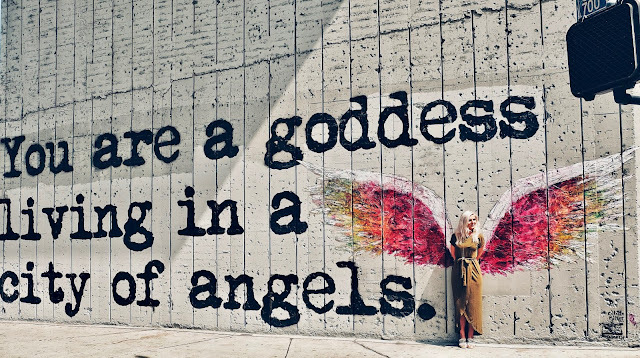 So go...wander...find your wings! 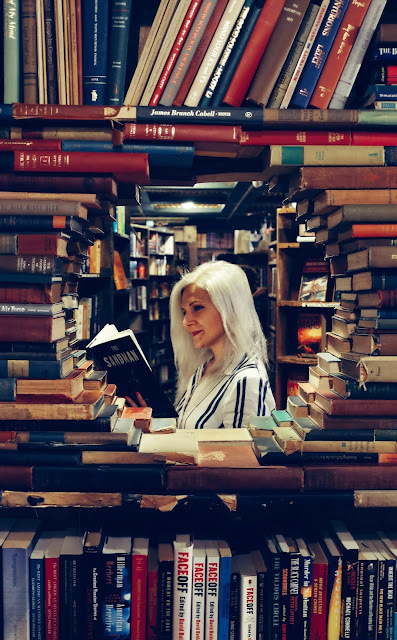 This is a pretty cool bookstore with a Harry Potter vibe, mostly famous because it has some pretty instagrammable spots. 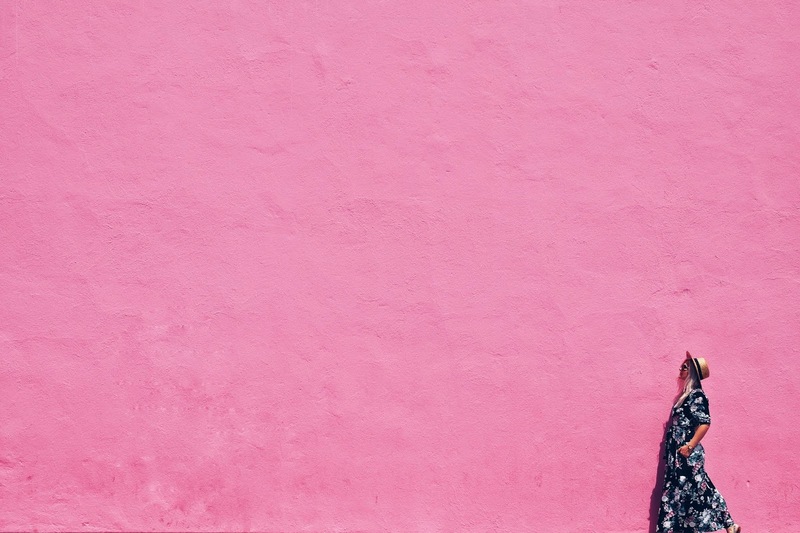 Only in LA you will find a famous pink wall! I can't tell you much about it...it's a wall...and it's pink, yet it's a main attraction for LA. It does stand for pretty pictures though! Oh and the building is home to the lovely Paul Smith store! A couples of blocks up you can find other famous grafiti , like the Made in LA one. We basically wanted to visit this building because Justin Timberlake shot one of his videos here (for "Say something"). The building is extremely beautiful on the inside, unfortunately you cannot visit the upper floors or ride the famous elevators. However, it is pretty close to The Broad, so if you do plan to visit it, you can check this out too. The museum has a lot of great art instalments, however if you don't book in advance you will find yourself staying in a really long line to get in. Some of the art exhibits require an additional booking, so you will be spending a lot of time queuing if you really want to see everything. 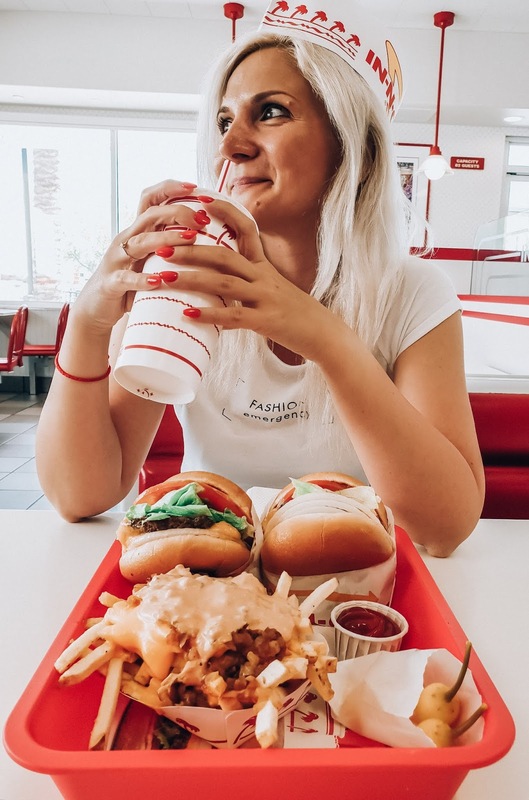 IN and OUT Burger - the first thing Chris had noted for doing while in LA was eat at In and Out Burger. Considering the city is pretty expensive, this place proved to have good food at affordable prices, I guess I could even say cheap. Langer's Pastrami Sandwich - this is the oldest pastrami sandwich in town and by far the best! I would have never imagined that a sandwich could be this mouthwatering, but I guess everything is possible in LA. However at almost 20$ a piece you would expect it to be mind blowing, right? 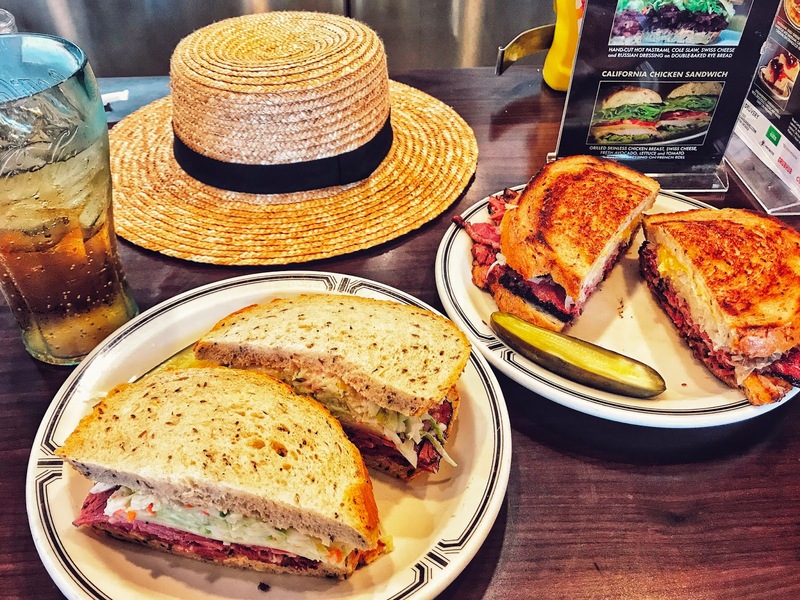 Recommendation: try number 19, the world famous pastrami sandwich and number 14, the fried one with sour kraut. Both ordered with rye bread! You can also try their refreshing homemade cream soda. The Original Farmers Market - you cannot go wrong with anything here! There are so many options to choose from, starting with Mexican food (which honestly is a must while in LA) to even Thai or Vietnamese. Street food in Venice beach - from bacon wrapped hot dogs to Mexican corn. Go wild! Needless to say that Los Angeles is not the kind of city that you can visit by foot. There are a few metro lines around, but they are not that well connected as you would expect in a big city. As far as we heard, getting around by bus usually takes forever, therefore a great way to get from one point to another in LA is by Uber. Besides being cheaper than taxis, ubering around LA proved to be a great way of meeting people, not only the drivers but the other passengers as well, because we used Uber Pool a lot. This way we learned so many things about life in LA, attractions and great places to eat. We loved our short trip to LA and we feel the need for a sequel! 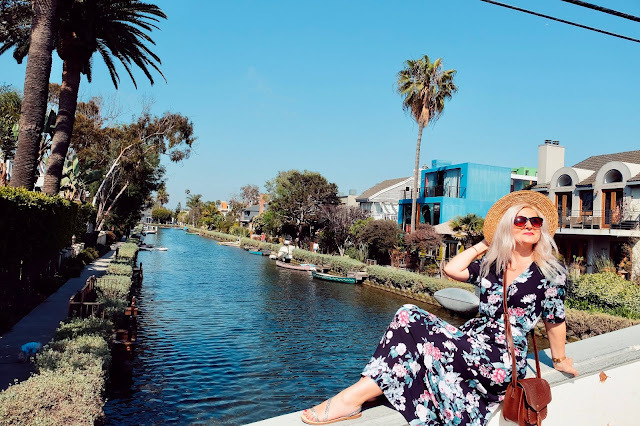 Being immersed in the movie life, searching for stars on the Hollywood walk of fame and chilling in Venice beach made the perfect first episode of our USA adventure! Looking forward to many more! Let's write our own scripts!